Dr. Craig Martin is a spiritual counselor, astrologer, and interfaith minister. 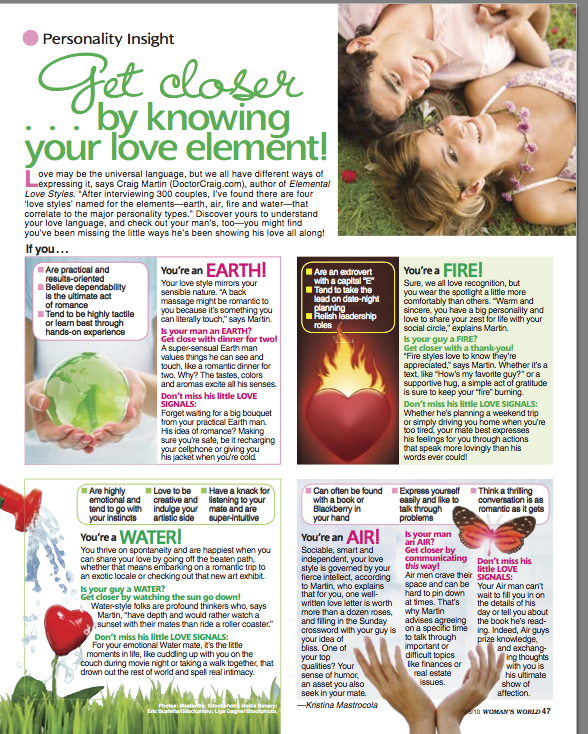 He is the author of Elemental Love Styles: Find Compatibility and Create a Lasting Relationship. 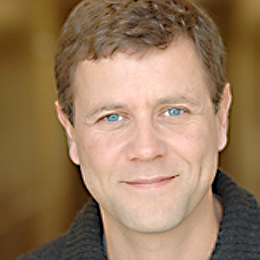 His work with individuals and couples is the foundation of his new method for relationship success and intimacy.